Please join us on Saturday, November 18th from 3 until 6 pm. 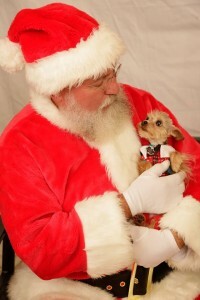 Bring you puppies, kitties and children to meet Santa! This is our annual fund raiser to benefit Douglas County Humane Society. No charge for the photo we only request a food or monetary donation for the Humane Society. We look forward to seeing you all again this year!